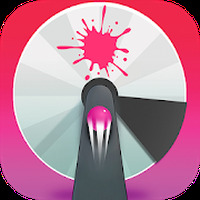 "Shoot the matching colors in this game"
Game Goal: Paint Pod 3D is an addictive arcade, whose mission is to color a rotating circle without reaching the propellers. 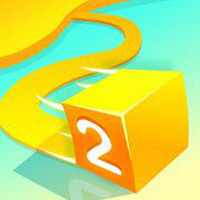 How to Play: Includes over 1000 levels that get increasingly more difficult. 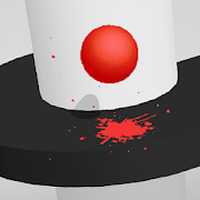 Color the rotating circle but don't touch the blades or other obstacles. Unlock new characters and bonuses. Graphics: The look is simple, but colorful. Controls: The game commands are very simple, just touch the screen to color the rotating circle. It has a good level of difficulty. It allows you to unlock several characters during the game. Do you like Paint Pop 3D?